The primary building blocks for writing new product concepts that persuade consumers, benefits and features, are also the same components we use to write about brands and companies in general. 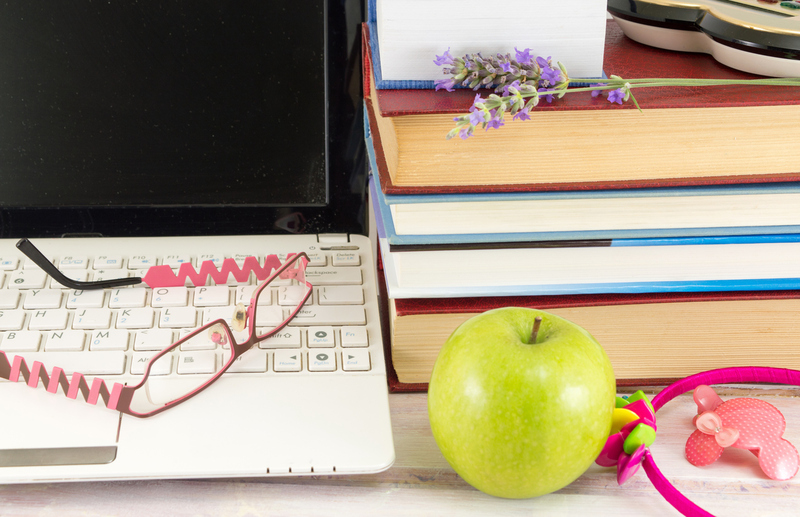 It’s worth reviewing how these essential pieces play out in sales-minded communications of all types. If acronyms aren’t properly introduced (in writing or when speaking) they can be more confusing than helpful. In our own writing (and the work we do for our clients), we typically spell names out on first reference and use acronyms on second reference. 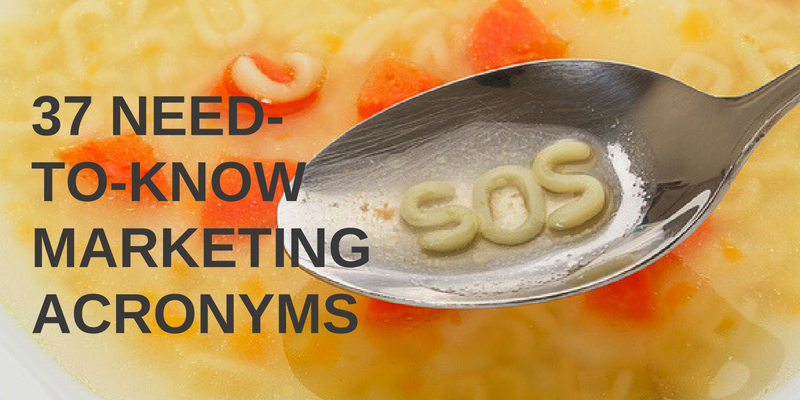 Here are some of the top marketing acronyms we see.